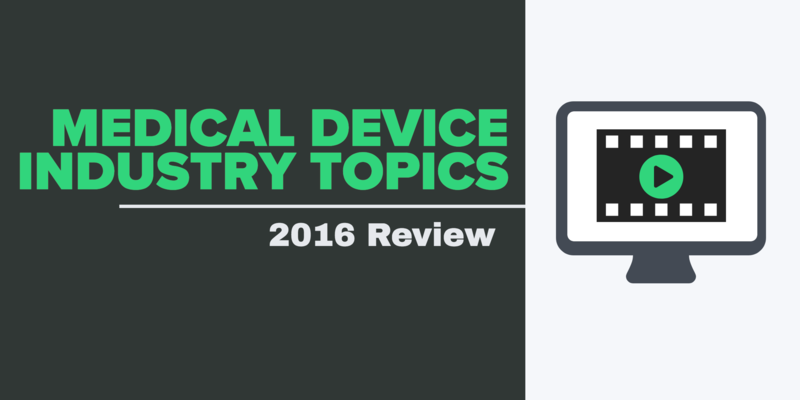 2016 was a very active and monumental year for the medical device industry. There were several important regulatory initiatives that have far-reaching, global impact. By now, I suspect you are aware that the medical device quality management system standard, ISO 13485, has been revised (this happened back in March 2016). Despite ISO 13485:2016 being several months old, this new revision will continue to be a popular topic in 2017. For those of you whose companies are currently certified to ISO 13485, there is a 3-year adoption period. I encourage you to communicate with your registrar now to find out their specific timelines for implementation. Know that ISO 13485:2016 is a pretty thorough update to the previous version of the standard. Know that you will likely need to make updates to much of you QMS as a result. The big concept defined and reiterated throughout the 2016 version is risk management. And not just from the perspective of a medical device product. The expectation and requirements include ensuring your QMS incorporates risk-based decision making processes. For the past couple years, the Medical Device Single Audit Program, or MDSAP, has been in a pilot phase. The concept of the Medical Device Single Audit Program is based on the premise of a company receiving a single regulatory audit of the company’s quality management system that will satisfy the requirements of multiple regulatory agencies. A typical global medical device company is subjected to several audits and inspections throughout the calendar year, of course dependent on where in the world the company products are registered. 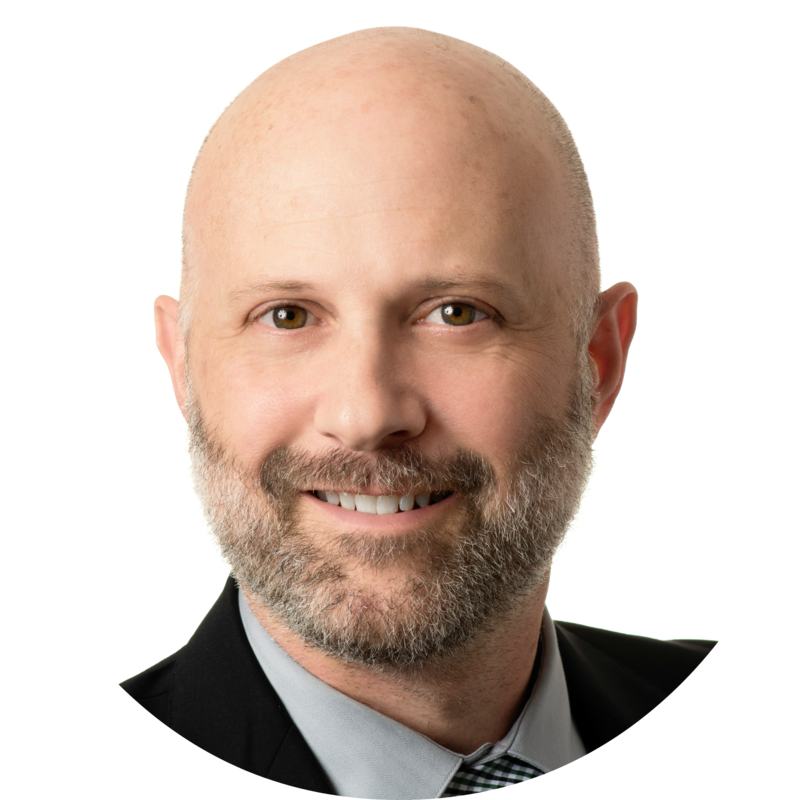 The concept of reducing the overall number of QMS audits does have merit, considering each audit consumes quite a bit of time and resources, and honestly can be a distraction to normal operations. There is some allure of the MDSAP based on the regulatory agencies who are involved in the program. Additionally, there are several recognized and reputable auditing organizations who are available to conduct MDSAP audits (here is the list as of October 2016). 2017 marks the year when MDSAP is expected to be fully implemented. And I predict this will happen. However, I do not expect this to be a complete across the board implementation for all medical device companies. MDSAP is still very early and there is still quite a bit to address before this program becomes mainstream. Another good source regarding MDSAP is a frequently asked questions page on FDA’s site. In Europe, active implantable medical devices, medical devices, and in vitro diagnostic products have long been regulated by European Commission directives. For the past couple years, the European Commission has been in the process of revising these directives and moving towards making these into regulations. The EC conducted a very thorough impact assessment prior to moving towards these changes. In other words, the medical device directives (MDD) will become medical device regulations (MDR) and IVD directives (IVDD) will become IVD regulations (IVDR). that EU legislation is adapted to the significant technological and scientific progress in this sector over the last 20 years. These changes will impact how medical devices and IVDs are brought to and maintained in the European market. If interested, be sure to check out the proposed MDR and IVDR documents. Also, we have webinars on the topics of MDR and IVDR available on demand. We should expect the EU MDR and IVDR to go into effect in the first quarter of 2017. As with any new regulation, there will be a transition period. For medical devices in Europe, this will be a 3 year transition. For IVDs, the transition is 5 years. Prior to 2016, FDA CDRH established 2016 - 2017 strategic priorities. In 2016, FDA published quite a few new guidance documents specific to the medical device industry in alignment with these priorities. It’s worth noting that in 2016, FDA CDRH issued over 50 guidance documents. This is significant. In fact, FDA has issued similar quantities of guidances for the past few years. In 2017, I expect FDA to issue a similar number of guidances for the medical device industry. Additionally, I expect the guidances issued in 2015 and 2016 to become more mainstream and expected behaviors by FDA for industry. Guidance documents are a mechanism through which FDA provides the medical device industry its current thinking on a particular topic. Yes, from time to time, guidances are revoked and revised. An example of this relates to a 2014 issued draft guidance “Framework for Regulatory Oversight of Laboratory Developed Tests (LDTs)”. Without going into too much depth, this particular guidance had significant implications for LDTs, which historically have not been under the purview of FDA. In other words, this guidance indicated that FDA CDRH would be governing LDTs and requiring compliance with 21 CFR part 820 Quality System Regulations. Within a couple weeks of the 2016 U.S. Presidential Election, the FDA issued a statement that they will wait for the new administration to weigh in on this particular draft guidance. I suspect that there will be more to come from FDA CDRH regarding LDTs in 2017.